Pro Carton has compiled a review of recent international packaging studies which largely focus on four main areas of discussion - digitalisation, urbanisation, design & functionality and sustainability. Sustainability generates up to 13 per cent of sales in terms of explanatory content. This is confirmed by a new study conducted by Serviceplan Corporate Reputation communication agency. Based on Life Cycle data from 2014, Pro Carton has calculated that the industry’s Carbon Footprint figure is 885 kg CO2 eq / tonne of cartons. 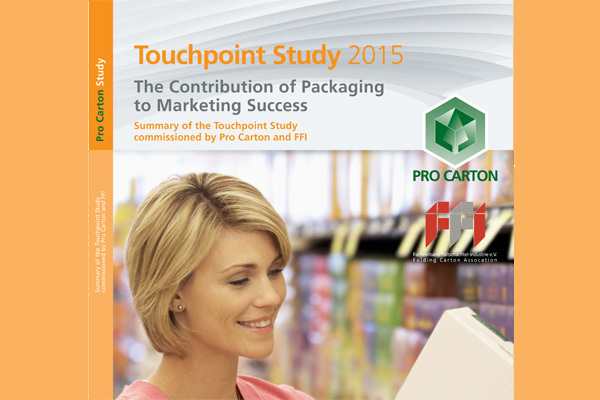 The Touchpoint study demonstrates the high contact frequency of packaging and proves its value for marketing in figures. 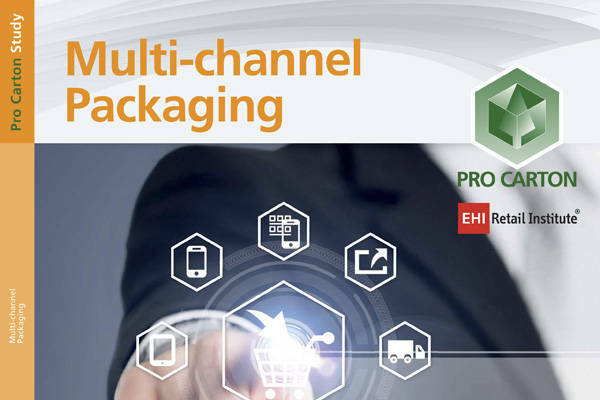 Multi-channel is changing retail structures – and this also affects packaging. As a consequence, Pro Carton commissioned the EHI Retail Institute to conduct the following study. CEPI (Confederation of European Paper Industries) has published its latest report on the sustainability of the European pulp, paper and board industries. It shows that the whole industry, including cartonboard packaging, is focusing on innovation and resource efficiency while advancing the bio-based economy. People want to feel better in 2014. Two topics will have a major influence on the market for packaging: sustainability is one and includes the manufacturing of products, the other is the revolution in the retail trade due to the continued boom in mobile technology. 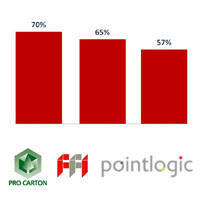 Pro Carton has summarised the current forecasts of international trend agencies and added its own comments. In a study conducted on behalf of Pro Carton last year, the market research agency Pointlogic showed that packages are a medium, like newspapers, radio or TV. Now, the study has been evaluated once again, in particular with regard to digital natives and impulse buyers. The result: even the „Digital Natives“ place major value on packaging, and they focus more on brands and talk about products more. A new study by IDTechEX comes to the conclusion that the market for Smart Packaging – that is packaging enhanced with imprinted electronics – will grow from 75 million to 1.45 billion US dollars over the next ten years. The reason: imprinted electronics are to become 99 per cent cheaper soon, and cartons are of course the ideal media for all things printed. 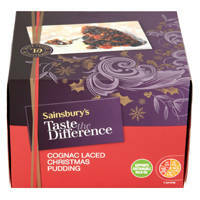 A brand new study by UK retailer Sainsbury's clearly shows: despite austerity measures, consumers are not willing to sacrifice sustainability and expect appropriate solutions from trade and industry. The study outlines five new consumer trends which all have one thing in common: they strengthen the role of packaging, especially that of cartons. Since 2005, Pro Carton has regularly gathered and reported data on the environmental impact of the production processes of European cartonboard and cartons. The latest report presents Life Cycle data from 2011 which includes virgin and recycled fibre cartonboard and printed cartons. Anyone using the word "digital" today could be regarded as being a yesterday person. Digital has become normality. Digital is the "New Normality" which is what Peter Hinssen tells us in his new book "The New Normal". And this has far-reaching consequences for our entire business system. Roland Rex, President of Pro Carton, remarks: "Packaging is taking on new tasks in the dialogue with consumers. 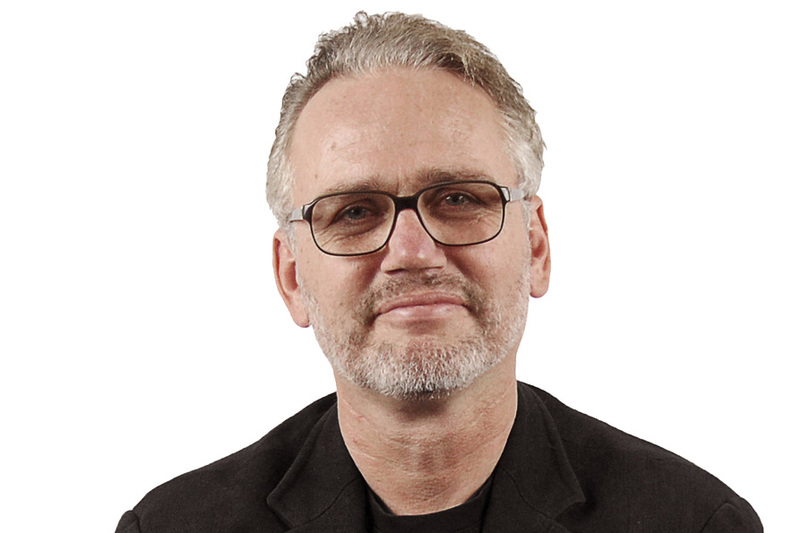 Using the various response mechanisms packaging is changing from a pure information to a dialogue medium, both at the point-of-sale and at home." 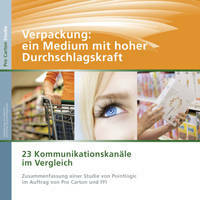 A recently completed study "Packaging: a medium with considerable power" compares the efficacy and reach of 23 communication channels. 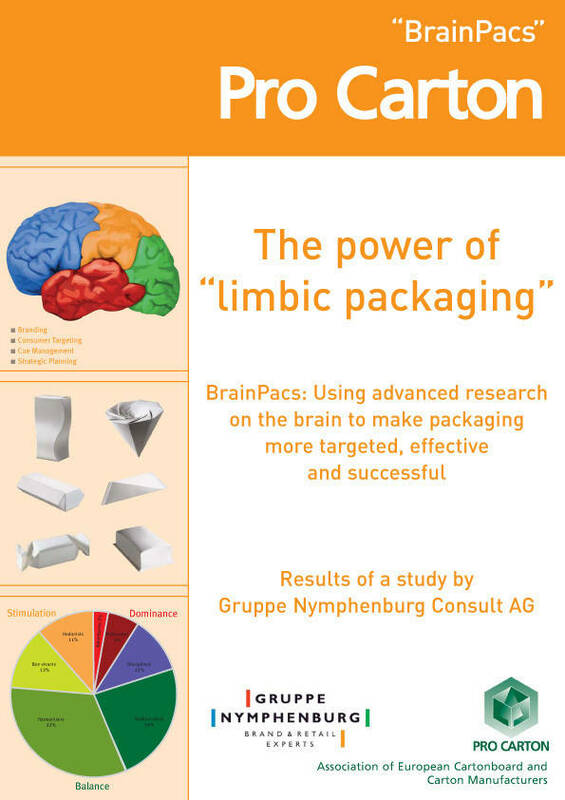 The study was commissioned by Pro Carton and FFI and conducted by Pointlogic International Media Consultants. For the first time there are actual numbers : cartons are not just packaging but a marketing instrument in its own right and an advertising channel same as TV, print or the Internet. 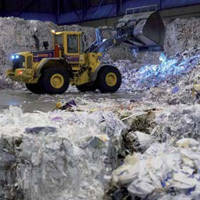 Paper and board including cartonboard achieved a recycling rate of 78% in 2010. It’s the most recycled packaging material in Europe, according to CEPI (Confederation of European Paper Industries) calculations using Eurostat data. This latest data continues an upward trend from 63.8% achieved in 2000 and 73.3% achieved in 2005, and far exceeds the 60% target set by the Packaging and Packaging Waste Directive. Those of us who prefer to watch films rather than to read lengthy texts can now learn about the biogenic carbon footprint of cartons in a short video. Pro Carton’s video “Cartons, Carbon Footprint and Biogenic Carbon” summarises the industry’s approach to Carbon Footprinting, and highlights the finding that demand for cartons stimulates sustainable forest management which in turn leads to higher carbon sequestration in the managed forest. 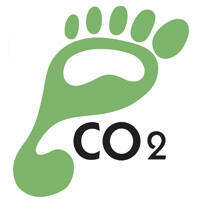 730 kg of biogenic carbon for an average tonne of cartons made in Europe, is removed from the atmosphere. Pro Carton’s latest brochure clearly explains cartonboard packaging’s approach to fossil and biogenic carbon. It describes the carbon footprint part of the cartonboard and carton industry’s strong environmental story and highlights the carbon benefits of choosing cartonboard packaging. IVL Swedish Environmental Research Institute has developed a method to calculate the average Carbon Footprint of cartons sold in Europe. 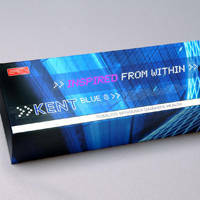 This detailed study was commissioned by ECMA (European Carton Makers Association) and supported by Pro Carton. 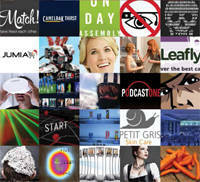 A new study by the Hamburg Trend Bureau shows: ethical consumption will also show above average growth in the future. 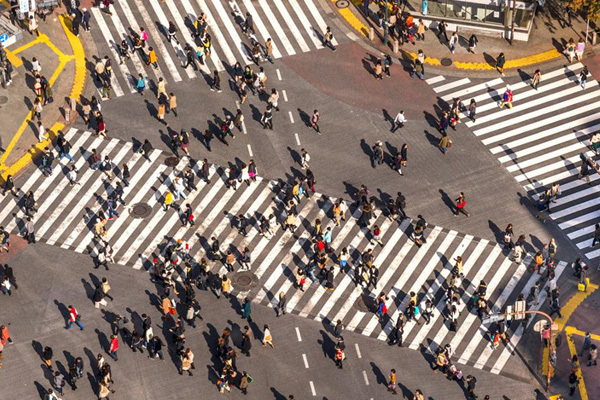 In spite of the present economic crisis it has the potential of becoming one of tomorrow's key drivers. The topic sustainability has also become firmly established in industry. 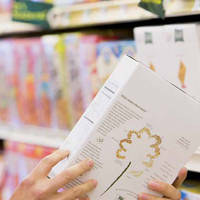 Consumer Attitudes on Packaging & Sustainability: An new report, commissioned from GfK by Pro Carton, shows unequivocally that Sustainability in packaging is important and consumers are interested in, and concerned about this issue. Over 64% of respondents said that packaging should consist of environmentally friendly materials and over 55% felt that packaging should contain as little plastic as possible. First insights on the new GfK study on the topic "Consumer Attitudes on the Sustainability of Packaging" to be presented at the 8. Pro Carton Congress on the 25th and 26th November 2009 at the Congress Center Düsseldorf. 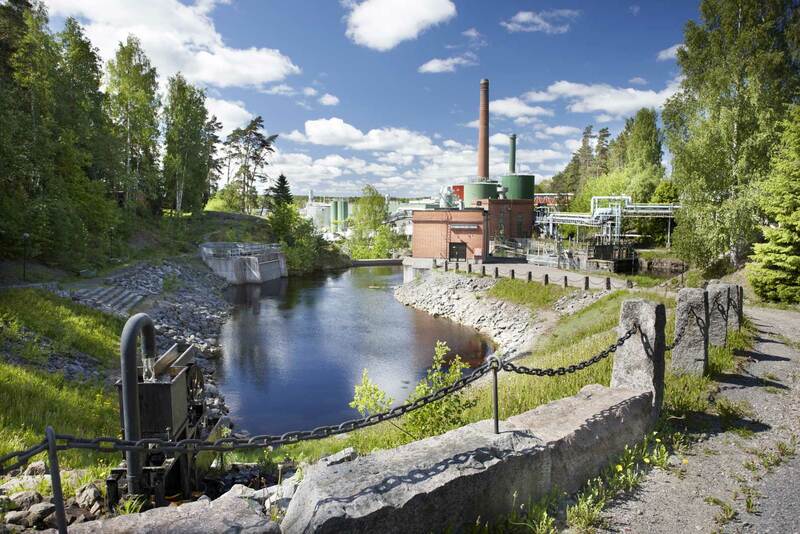 First indications from a European new study just completed by Pro Carton showed that less fossil fuels were used in 2008 in cartonboard mills’ production and more biomass was used, than in 2005. Details of the study which will be published by the end of November will show: less consumption of fossil resources and a decrease in CO2 emissions.